The Fairfax County Economic Development Authority (FCEDA) is offering free monthly courses to aspiring entrepreneurs in the Tysons area. The workshops will help prospective business owners through the basics of opening a business in Fairfax, from licensing and permitting to workforce training programs. There is no cost to attend but pre-registration is required at the event website. The next workshop is tomorrow (Tuesday). 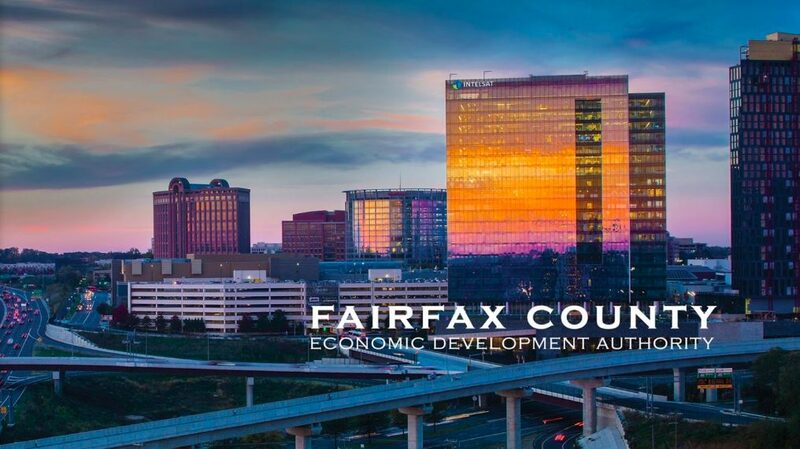 The workshops are held the first Tuesday of each month, from 7:30 – 10:30 a.m in the Fairfax County Economic Development Authority Conference Center (8300 Boone Boulevard). The workshops were created in collaboration between the FCEDA, the Virginia Small Business and Supplier Diversity, the Community Business Partnership, and the US Small Business Administration.